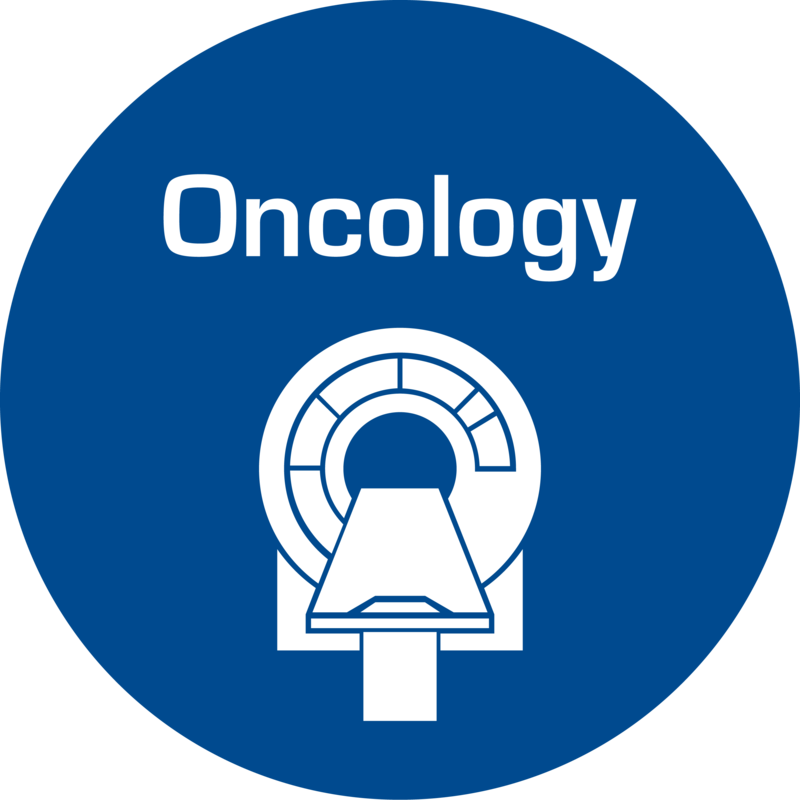 Our company, based in France, is a multidisciplinary team, passionate about innovation, with a daily commitment to improve quality of care in oncology. ESTRO 38 will offer to all professionals the chance to share knowledge in oncology. This year, we will present our new solutions to efficiently manage clinical trials and analyze images using Radiomics. 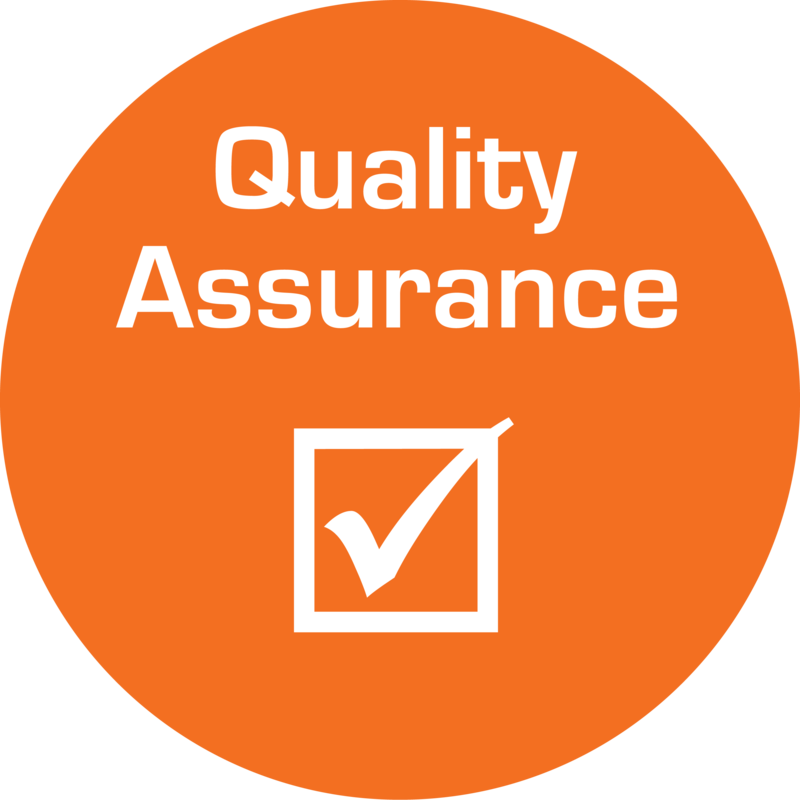 Since almost 20 years, we develop advanced software solutions to improve quality assurance of equipment and medical practices. Find out more about us! Find out more about our sofware solutions for Quality Assurance of RT and Imaging equipment, evaluation of treatments and clinical trials management. We are committed to offer the best customer experience for all our software and hardware solutions to ensure a seamless workflow. Get in touch with our engineers! 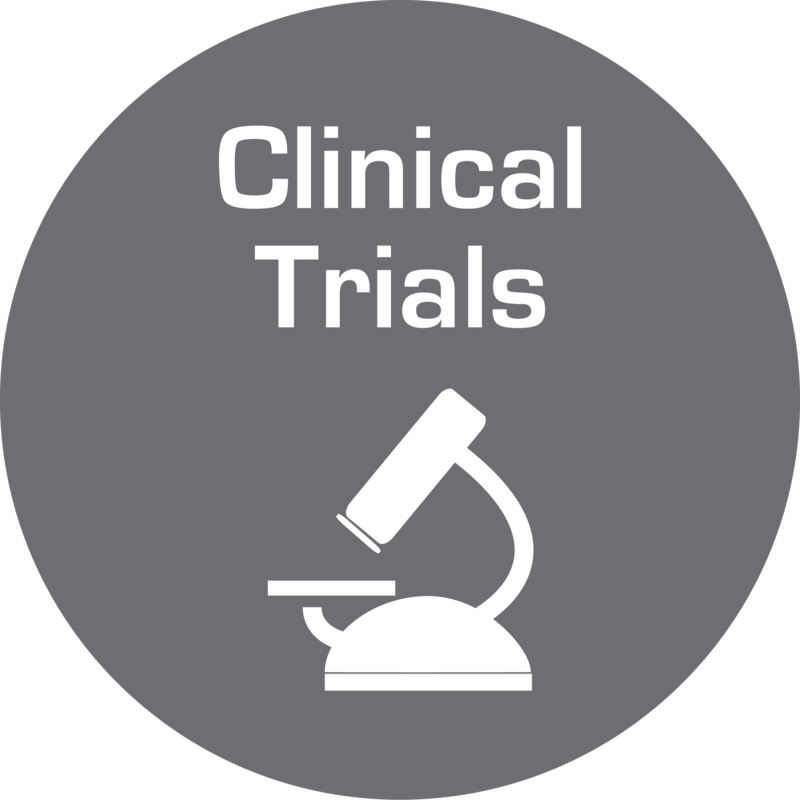 Access our Share Place platform to manage your clinical trials or online training. Simplify your Dose & Beam quality controls and save time by using the EPID for daily QA. The ImaDose option our ARTISCAN software converts DICOM EPID images acquired in air into Dose matrices in your conditions of reference. 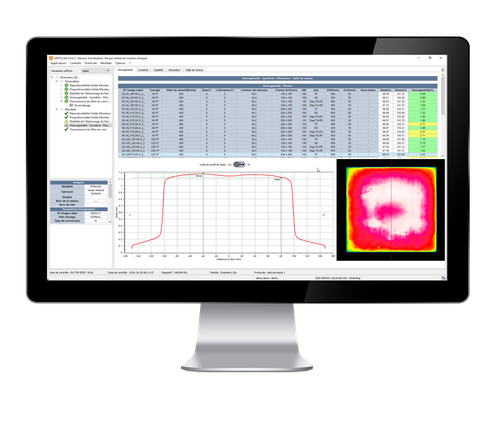 The Dosimetry QA module allows for an efﬁcient centralization of all measurements and beam parameters. Remote Contouring and Plan Review are now easy and secured. Work anywhere to prepare your RT treatment! 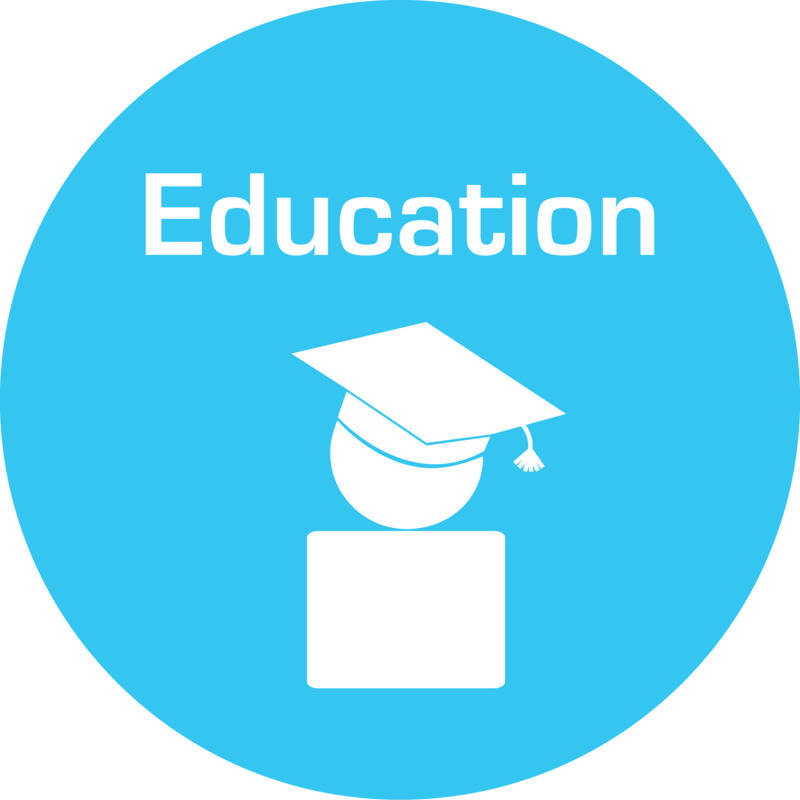 Our team is available for more information about our products and services. Feel free to contact us !